The Meade 07505 No.505 Cable Connector Set for No.497 AutoStar and AudioStar Equipped Models is made for use with the no.497 Autostar and AudioStar to connect to a puter. This item connects the telescopes hand controller to your PC. The ability to guide the telescope on your puter screen is made possible with the appropriate software. 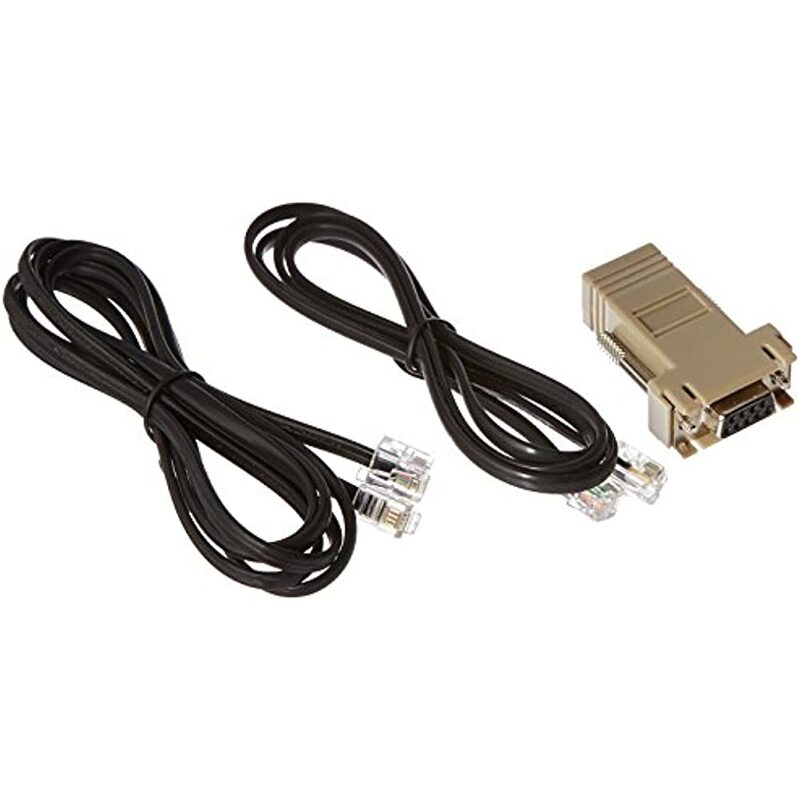 This set includes a 6-foot RS-232 cable and a DB-9 serial adapter. The Meade 07505 No.505 Cable Connector Set for No.497 AutoStar and AudioStar Equipped Models es with a 1-year limited warranty. Meade has everything you need to capture the night sky for experienced star-shooters, serious researchers and beginners alike. Serious astronomers for years have flocked to Meade telescopes for their quality optical systems and patented technology. Consumers know that "Meade Optics Inside" means that what they see through our telescopes will be views that are detailed, crisp and full of contrast. Look through a Meade this evening and see what you've been missing. Dimension: 4 x 6 x 4 inchs., Weight: 0.01lbs.